The events listed below are provided for information purposes only. 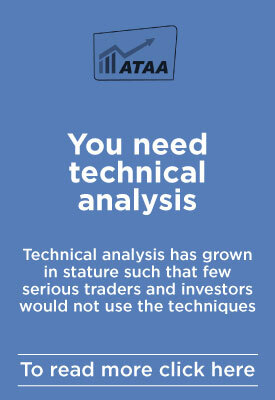 Please be aware that the ATAA has a strict policy of not endorsing any product or service. The entries below are "dummies". 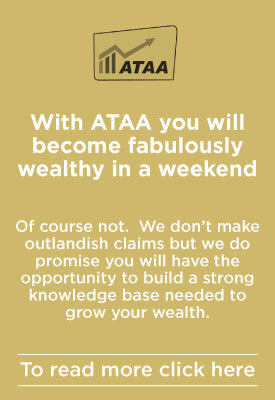 We want this page to be used by external parties to list events that may be of interest to ATAA members. Generally a link will be provided to the external website. 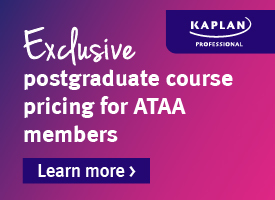 Event Organisers: If you wish to include an event on this page, or to otherwise promote your event to ATAA Members and Visitors please click on: External Event Organisers. Copyright © ATAA. All Rights Reserved.